I was lucky enough to attend my first blogger event last Thursday right here in Aberdeen. The event was held by NEBE (North East Blogger Events) and it was the first of its kind up here. Laura from Liparazzi made a brilliant job of organising the evening which involved digging into some amazing cupcakes, drinking champagne, NEBE cookies, makeup tutorials from Sara Hill, goodie bags and the chance to get to know some lovely girls who also blog from from in and around Aberdeen. myself and sara hill, she was lovely! The highlight of the night was of course special guest Sara Hill, who is a celebrity makeup artist and the founder of the Academy of Make Up. 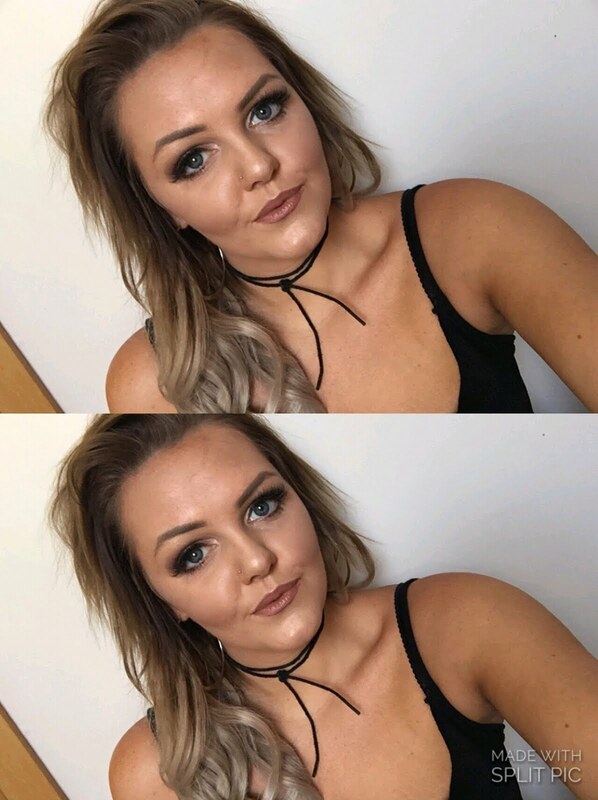 Sara shared some amazing tips on how to perfect makeup - including how to create the perfect smokey eye and apply false eyelashes without any troubles (lifesaver!). Sara demonstrated a beautiful flawless makeup look which was really interesting to watch. Ooo this looks like such a lovely event, I hadn't heard of NEBE before I read this post lovely, the cupcakes and cookies look lush!